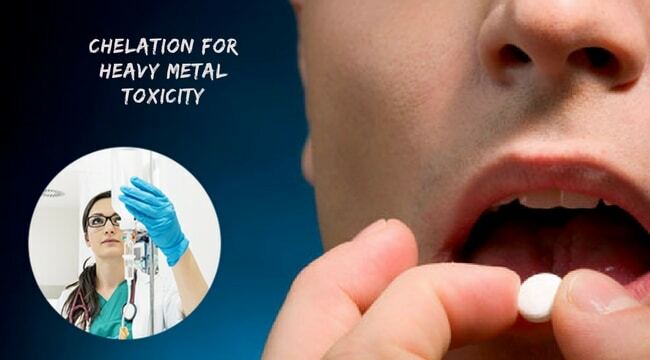 Filmmakers, Elizabeth Hong and Daniel Montoya have exposed the treacherous dangers of mercury toxicity and its connection to dental amalgam (silver colored) fillings. The FDA and ADA have successfully concealed the life-threatening health risks of mercury-amalgam fillings from the public for many years – even after mountains of scientific research have long since revealed the ugly truth. Many scientists have spoken out about how mercury vapor from amalgam filling is highly absorbed by the body. Once released from an amalgam-filled tooth, mercury vapor goes from your mouth into your lungs, then directly into your brain via your bloodstream. Ten years ago I got an S.O.S. call from my longtime friend Connie Fox. Connie was so desperate that she asked me to help nurse her through a debilitating illness. She had been lethally poisoned from a hideous, hidden source of toxic mercury. 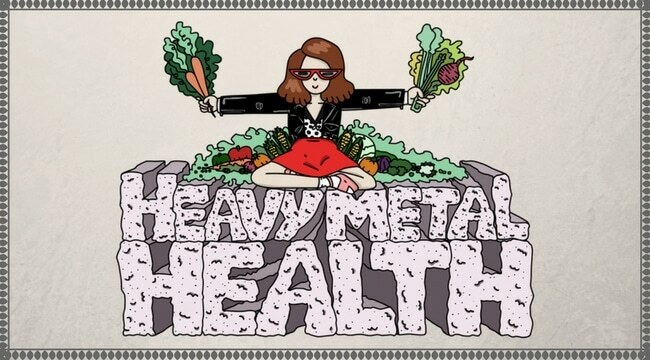 I first learned about mercury poisoning from her dreadful experience. One day she visited a dentist for a simple procedure and few weeks later her life became a living hell. I witnessed her struggles to discover the cause of her baffling illness and through this journey, I watched my best friend shrink into a sickly, fragile stranger. Because of Connie’s story, I became deeply inspired to produce a 90-minute documentary titled, “Mercury Undercover”. 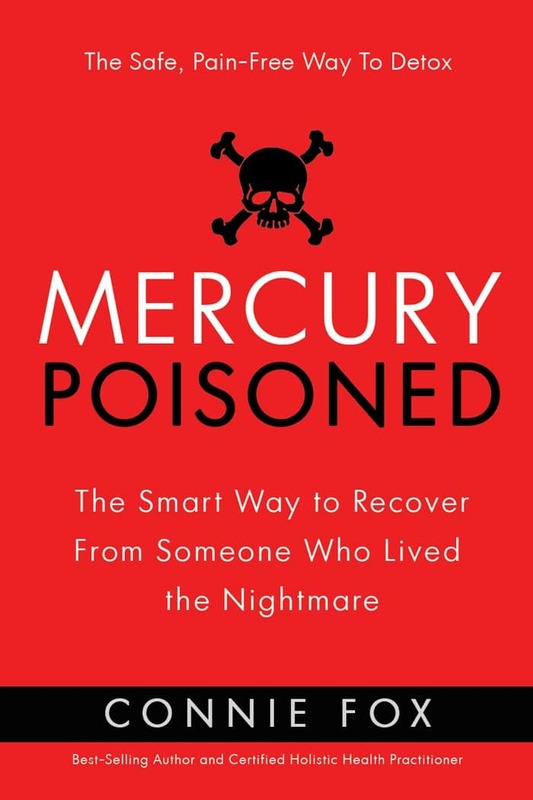 I previously had no idea how many hundreds of thousands of people are slowly and unknowingly being poisoned with mercury from their amalgam fillings, vaccinations and flu shots, through consuming fish and seafood and from our environment. Many people are suffering with a variety of health issues and have no idea it is because they are being slowly exposed to mercury. Summary: Narrated by Dr. David Kennedy, DDS from the International Academy of Oral Medicine and Toxicology (IAOMT) – shows a video of a special camera clearly showing toxic mercury vapor escaping from an amalgam filling in an extracted tooth. He discusses scientific studies that undoubtedly demonstrated that amalgam fillings leak substantial amounts of mercury constantly and store in bodily tissue throughout the body causing brain damage, kidney malfunction, infertility and cellular damage wherever the mercury accumulates in the body. 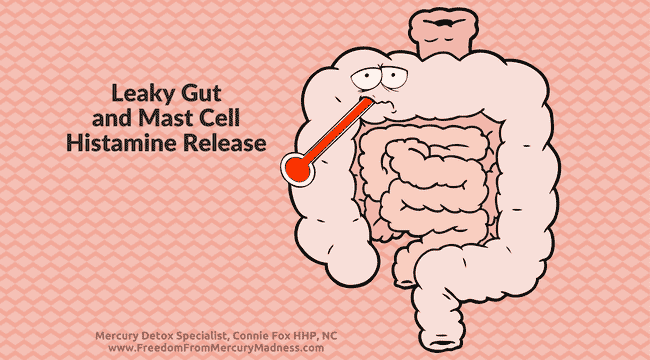 He further demonstrates that when someone with amalgam fillings chews food or gum, brushes their teeth or drinks hot beverages such as coffee, the amalgam fillings release even more toxic mercury for approximately an hour and a half. Summary: gives the common symptoms of mercury toxicity. States that certain levels of mercury toxicity drives people to go mad and even the tiniest levels of exposure to mercury are unsafe, causing brain and nervous system damage. The World Health Organization states that no level of mercury toxicity is considered safe. Dr. Lars Friberg, world’s leading expert on mercury toxicity and chief advisor of the World Health Organization also states there in no safe level of exposure to mercury. He says that no one has shown that there is a safe level of mercury. He explains that scientific studies have shown that mercury amalgam fillings do leach mercury. 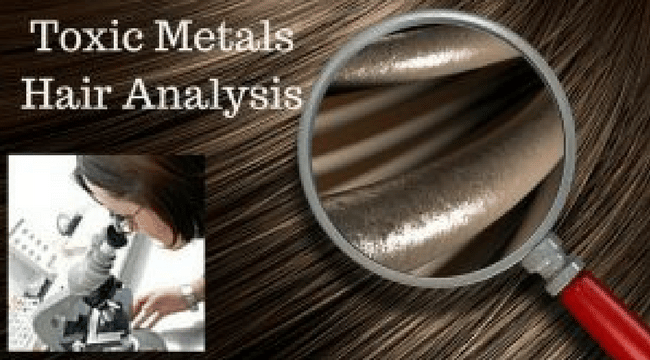 Two leading experts (a scientist and professor) discuss how scientific studies have shown that mercury amalgam fillings leach and accumulate mercury in the body’s cells in sheep and monkeys. Dr. David Effleston, DDS and professor of University of Southern California who studied cadavers says that mercury does leach from amalgam fillings, accumulates in the brain and body and can remain in the skull for up to 40 years. Dr. Boyd Haley, DDS, researcher and Professor of medicinal and biochemistry at the University of Kentucky states that mercury toxicity causes brain cell death, which leads to dementia and symptoms that mimic Alzheimers Disease. Dr. Gustav Drasgh, a professor at The University of Munich, Germany and a forensic toxicologist that studied dead babies and fetuses found that the mercury crossed the placenta and was found in the brains of the fetuses of mothers that had amalgam fillings during or before pregnancy. Professor Stephen Challacombe, researcher and one of Britain’s top dentists states he believes amalgam fillings are not safe. Additional doctors, researchers and professors agree. Summary: Demonstrates their scientific studies that show how mercury causes brain damage and severe cellular degeneration. Summary: discusses that childhood vaccinations contain mercury and is a major contributor to Autism and other diseases, such as asthma, ADD, ADHD, nervous system disorders, gastrointestinal disorders, immune system malfunction and other chronic health conditions. Summary: The World Health Organization (WHO) states that 80% of mercury poisoned people are poisoned from mercury amalgam fillings. An interview with Dr. Hal Huggins, DDS explains why the use of amalgam dental fillings are unsafe. He explains why the American Dental Association (ADA) took his license as a dentist. David Signs, from the New Zealand Dental Association states that amalgam fillings do “leach” mercury into the body and are particularly unsafe to pregnant women, children and people with weakened kidney function/kidney disease. Summary: Peter Ward, chief executive of The British Dental Association (BDA) agrees that mercury is a toxin. The European Commission (EC) states the largest source of mercury exposure to most people in developed countries is through the inhalation of mercury vapor from mercury amalgam fillings. Peter Ward initially states that exposure to mercury vapor from amalgam fillings only occurs while inserting and extracting the amalgam fillings and do not “leach” mercury while they are in the teeth. He later admits that they actually do leach mercury, “in small amounts”. The United Kingdom has banned the use of mercury (thimerosal) in childhood vaccinations. Thermometers and blood pressure devices that contain mercury (and are not even inside our bodies!) are going to be banned next year to prevent mercury exposure to the environment and people. One representative states that the reason they have not banned the use of amalgam fillings yet is because the alternatives (the white filling materials) do not last as long. A citizen of the UK, Kay Cox talks about how her health problems disappeared after her amalgam fillings were removed.